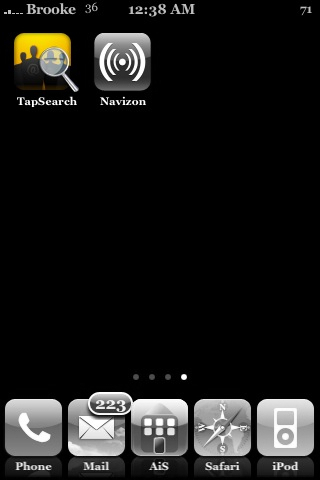 The update to version 0.6.1 of TapSearch does not make any changes to the application itself however it does give it a new icon! I actually didn’t mind the old icon but, the new one is cool too! 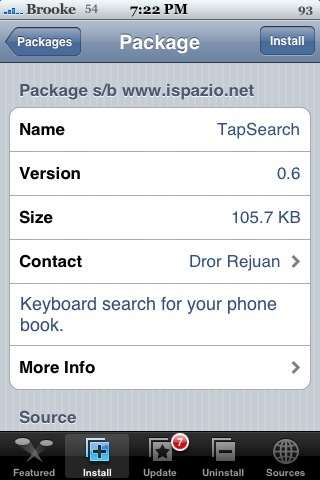 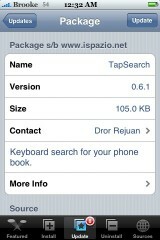 TapSearch is available through the iSpazio source.